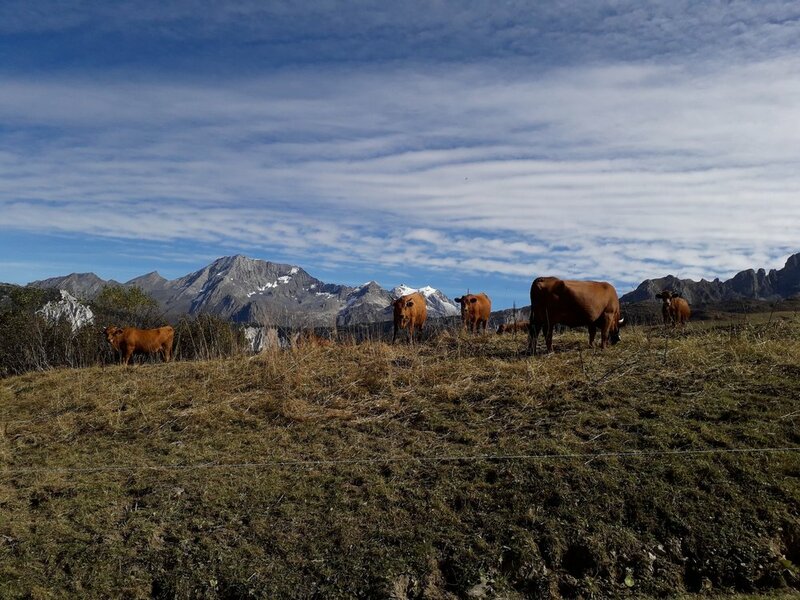 If you’ve ever wondered what a ski resort looks like in the autumn, then look no further…we recently had a drive up to Courchevel to ‘have a nosy’, and there were building projects going on almost everywhere, with cranes galore! In Courchevel 1850, the main project (other than lots of chalet renovations) is the new Grangettes gondola arrival station at the Croisette. This key lift, carrying skiers, pedestrians and sledgers alike between Courchevel Village and Courchevel 1850 has had a major facelift, with new 10-seater cabins, night lighting, and a vastly reduced journey time. Developments in Courchevel Moriond include a couple of new luxury apartment blocks in the centre of town, and further down by Aquamotion, a vast project is taking place in the name of ‘L’Ecrin Blanc’. This 75-apartment development will ultimately be linked to the Courchevel ski area by an 8-man chairlift, and a newly constructed piste ensuring ski in, ski out access. Other features will include a restaurant, fitness-suite, kids club, and direct access to Aquamotion via a private underground entrance (sounds very James Bond!). Further down the valley, in Courchevel Le Praz, work is progressing on the new ‘Alpinium’ building, another huge project. This multi-purpose building will incorporate the new Praz gondola base station, as well as a 500-space underground car park, tourist office, lift-pass office, ski lockers, children’s indoor play area, function rooms with bar and kitchen facilities, and a sports ground on the roof! The new 10-seater gondola will be much faster (just over 5 minutes), and the arrival station will be located near the top of the Tovets chairlift, making 1850 much more accessible for pedestrians and beginner skiers. Expected completion is December 2019.